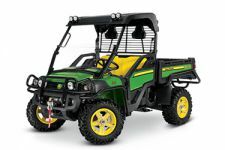 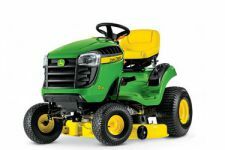 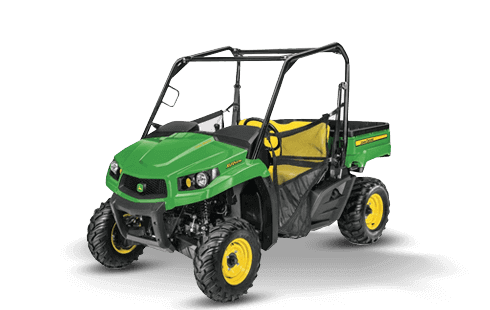 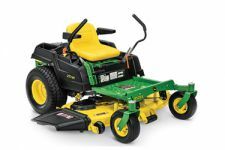 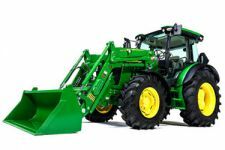 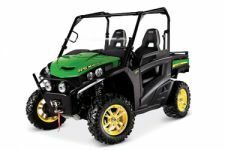 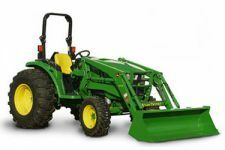 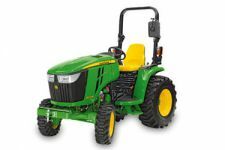 South California Agriculture Equipment Carrier and John Deere Dealer For Tractors, Mowers and Utility Vehicles » Powerland Equipment Inc. 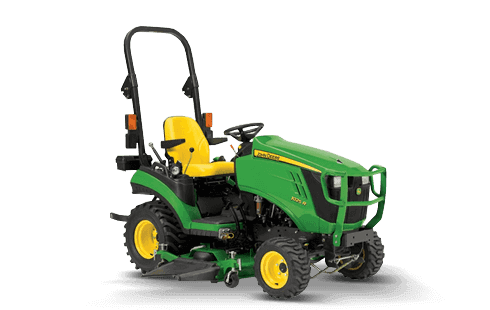 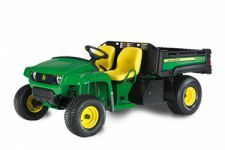 This premium tractor series has been updated with a comfortable ergonomic layout, heavier frame, higher horsepower, and more innovative, time-saving features. 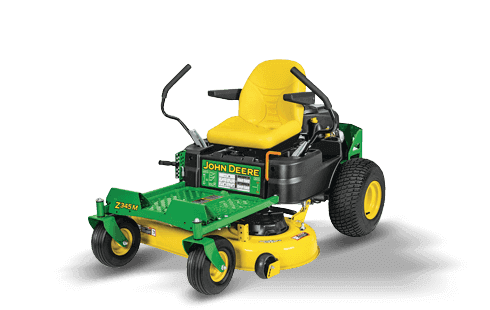 Our ZTrak™ 900 Series zero-turn mowers were designed with our commercial mowing customers in mind. 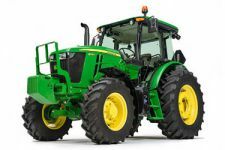 Nothing Runs Like The Strogn. 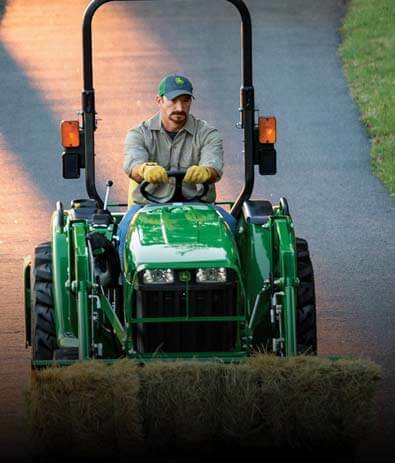 Nothing Runs Like A Deere. 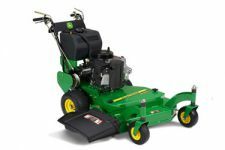 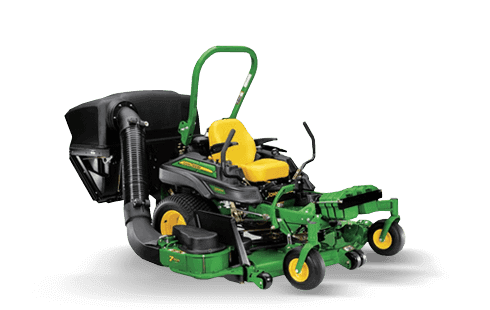 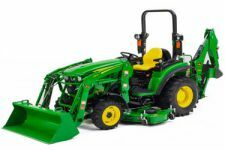 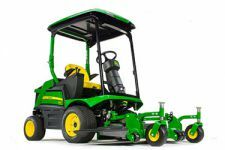 Powerland Equipment offers the latest John Deere, Stihl, and Honda equipment serving Valley Center, Encinitas, San Marcos, Escondido, El Cajon, La Mesa, San Diego, Temecula, Fallbrook and Riverside County since 1975. 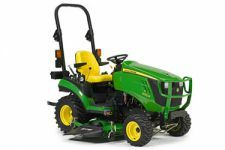 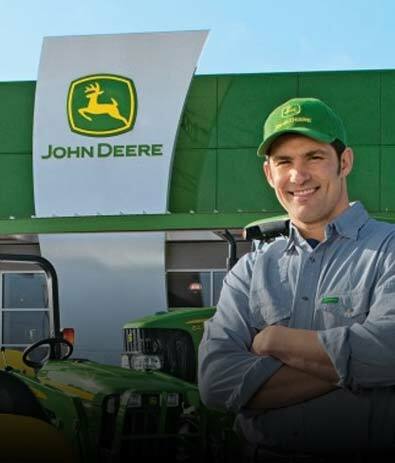 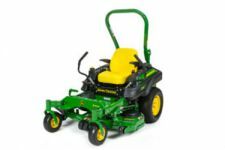 We are a full service John Deere Dealer, Stihl & Honda for your farm or yard. 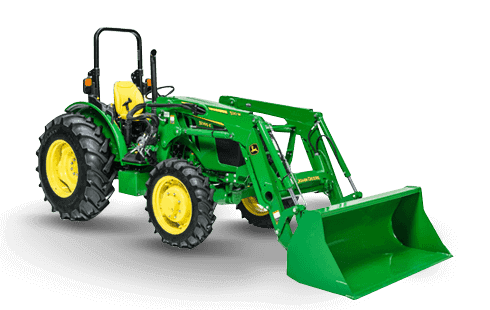 We are committed to providing quality new and used equipment to our valued customers. 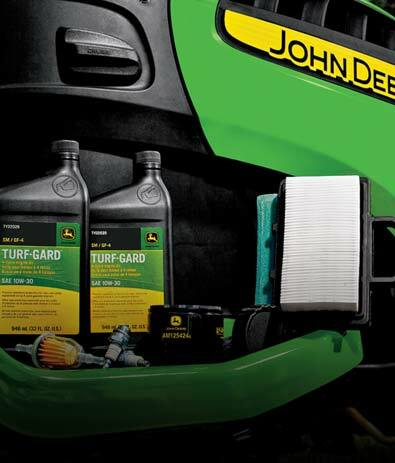 THERE'S A JOHN DEERE FOR EVERY TASK. 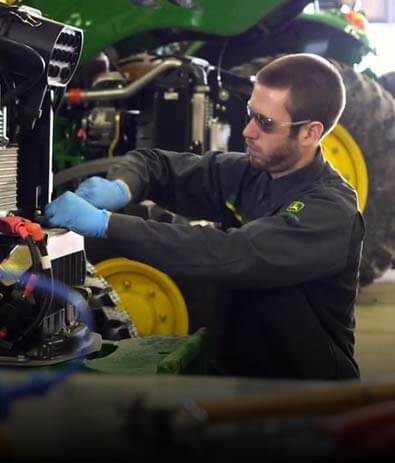 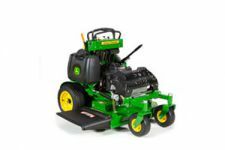 Powerland Equipment, your John Deere and other land maintenance equipment resource center, has been serving Valley Center, Encinitas, San Marcos, Escondido, El Cajon, La Mesa, San Diego, Temecula, Fallbrook and Riverside County since 1975.